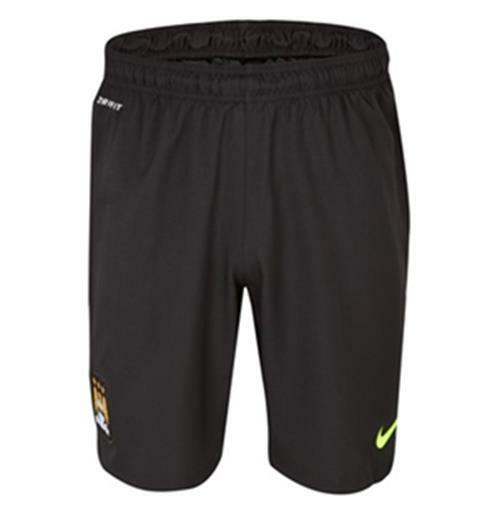 2013-14 Man City Home Nike GK Shorts (Black) - Kids. Brand new, official Manchester City Kids Goalkeeper Shorts for the 2013-14 Premier League season. 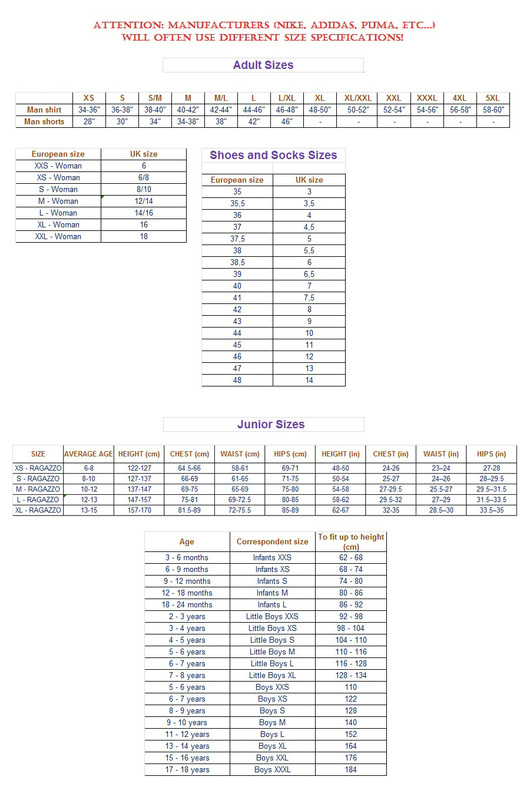 These authentic football shorts are black in colour and available to buy in junior sizes small boys, medium boys, large boys, XL boys.The Man City junior football shorts are manufactured by Nike. Personalise your soccer shorts with the number of your favourite player for just 5.